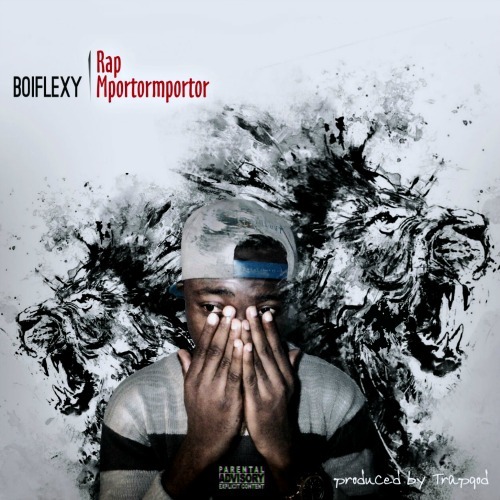 Its been exactly a year since Boiflexy’s first tape ‘Renovation’. 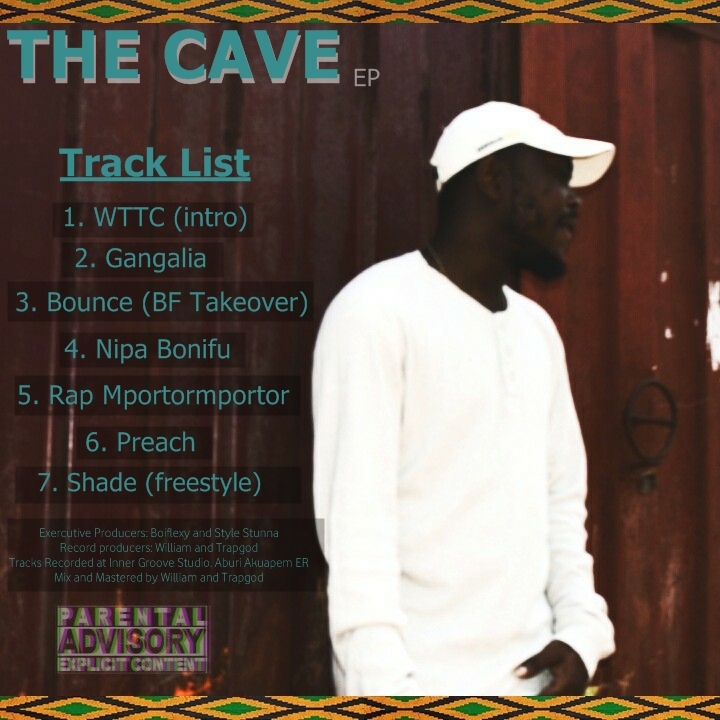 He follows that up with The Cave EP, which happens to be his very first EP . 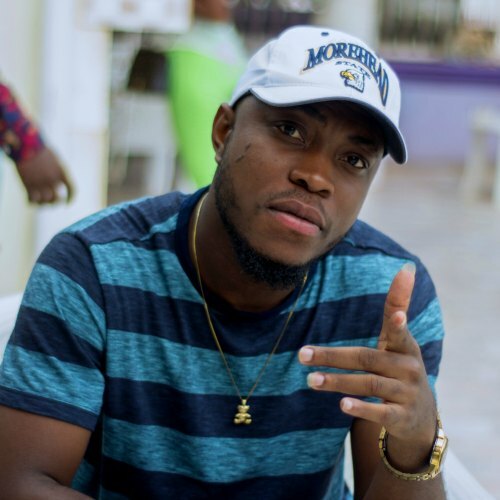 The EP serves as a warm-up for his debut album due for release September this year. 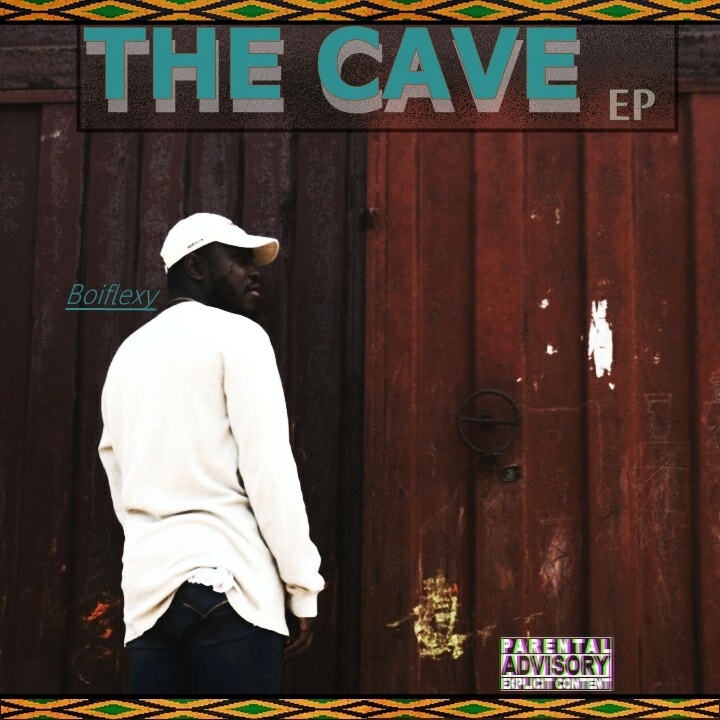 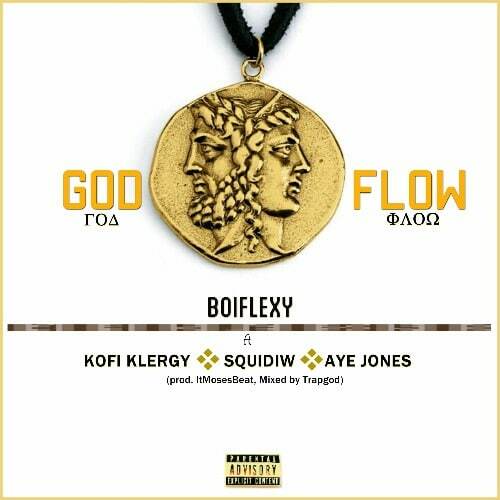 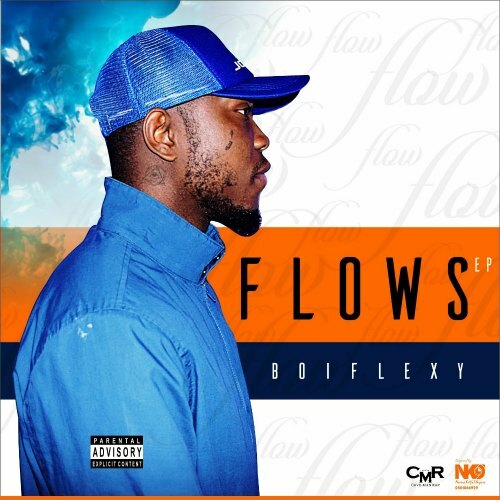 The Cave EP as the name suggests seeks to unveil the twi aspect of Boiflexy’s rap; an aspect majority of his fans are yet to hear.